Since time immemorial people are using wood for their livelihood, hunting and travel. 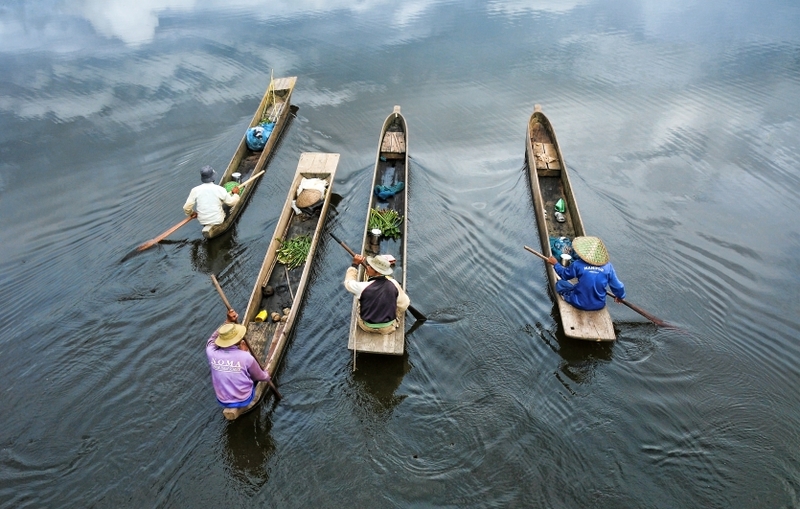 The majestic lake of Loktak which is situated at Manipur state of northeast India shows a great utility of wooden log to build their boat from a single log. This single log boat is their only means of communication with offshore people. Jack Jones Wood and life on water.